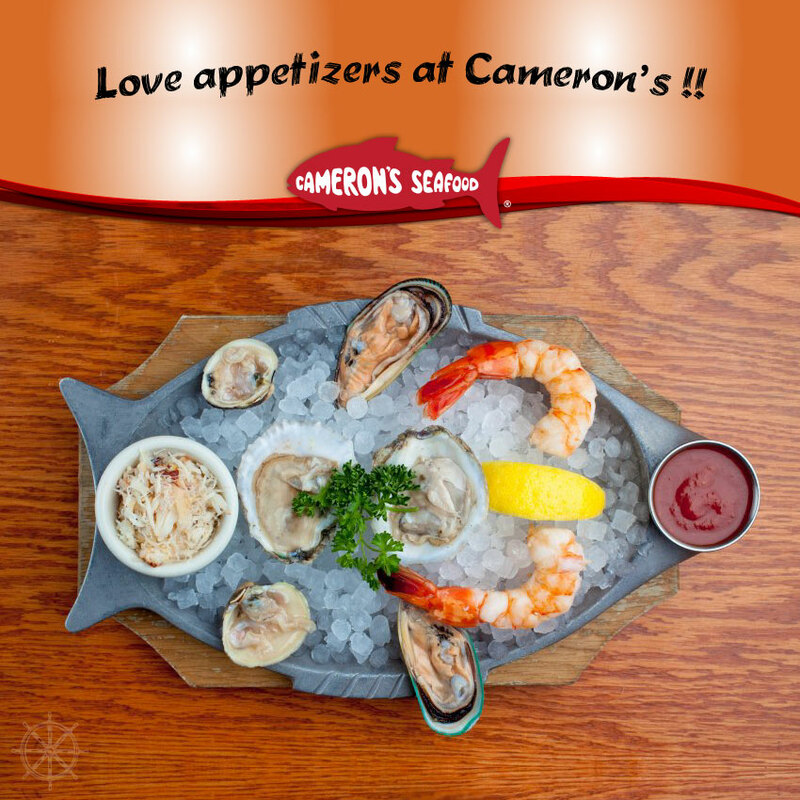 Theme: Love the appetizers at Cameron's! 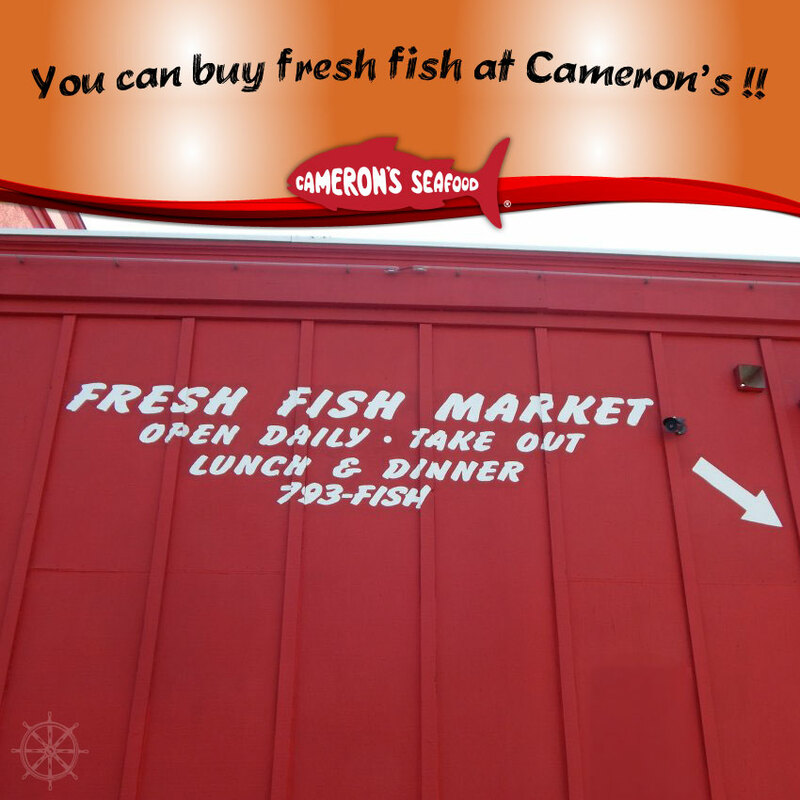 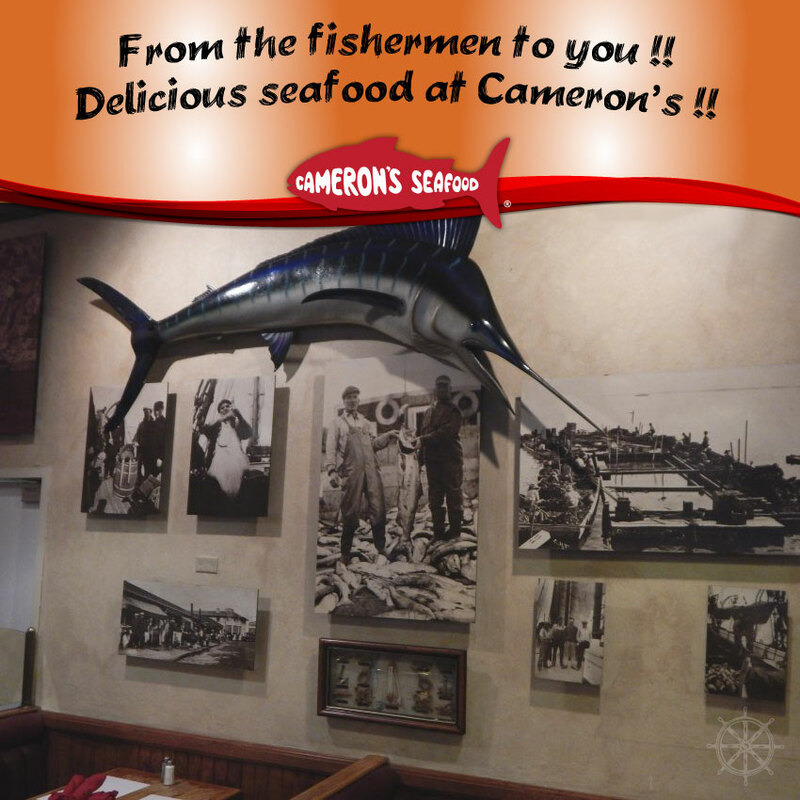 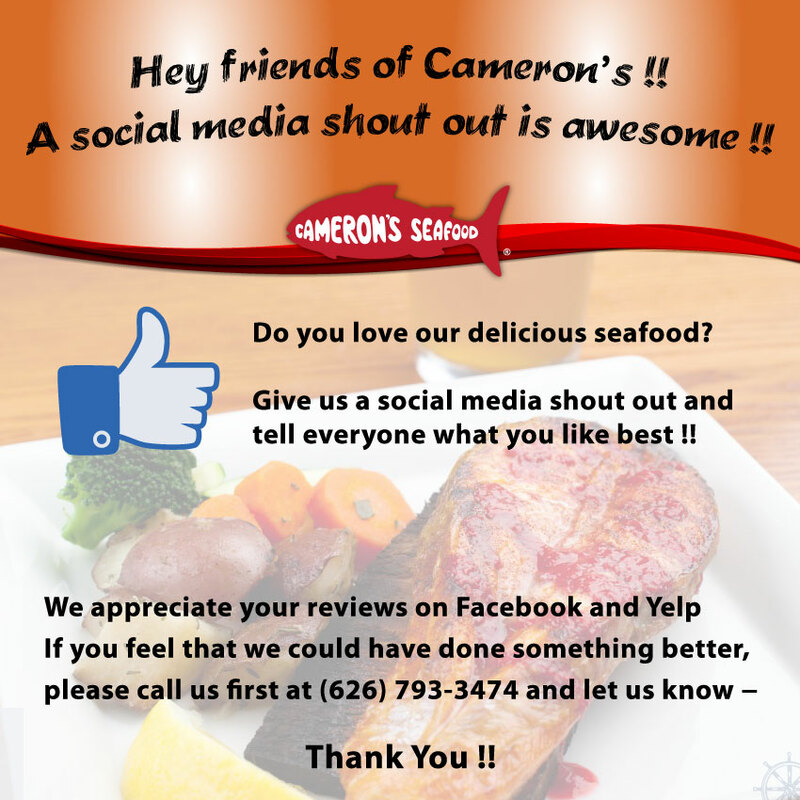 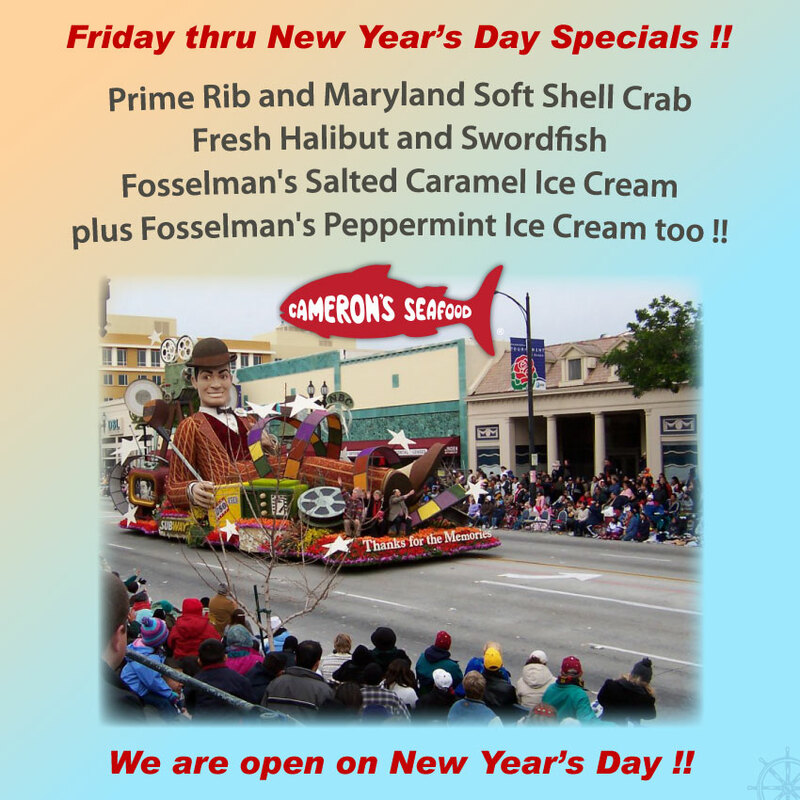 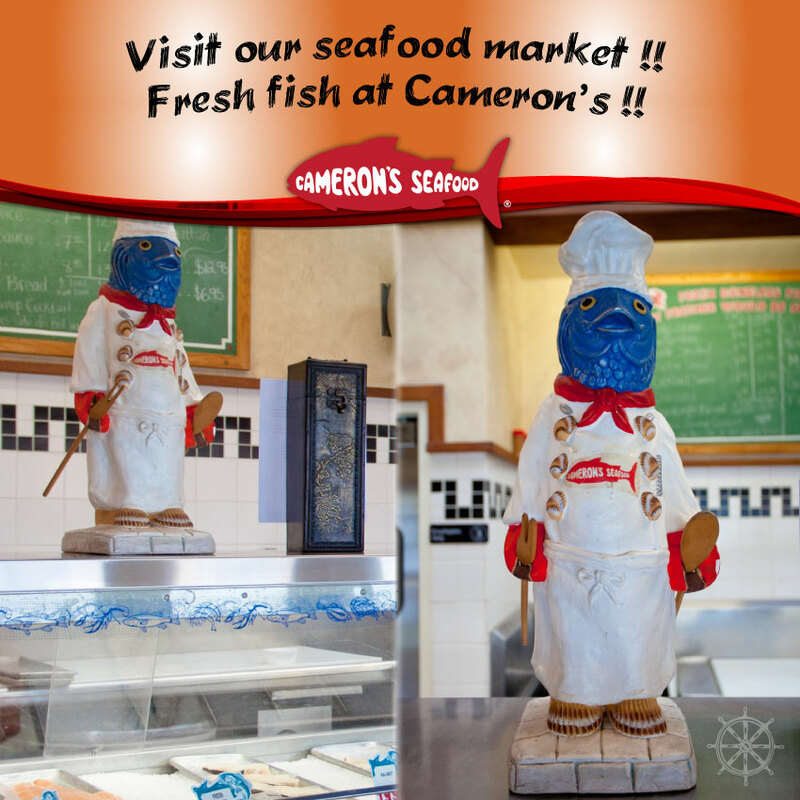 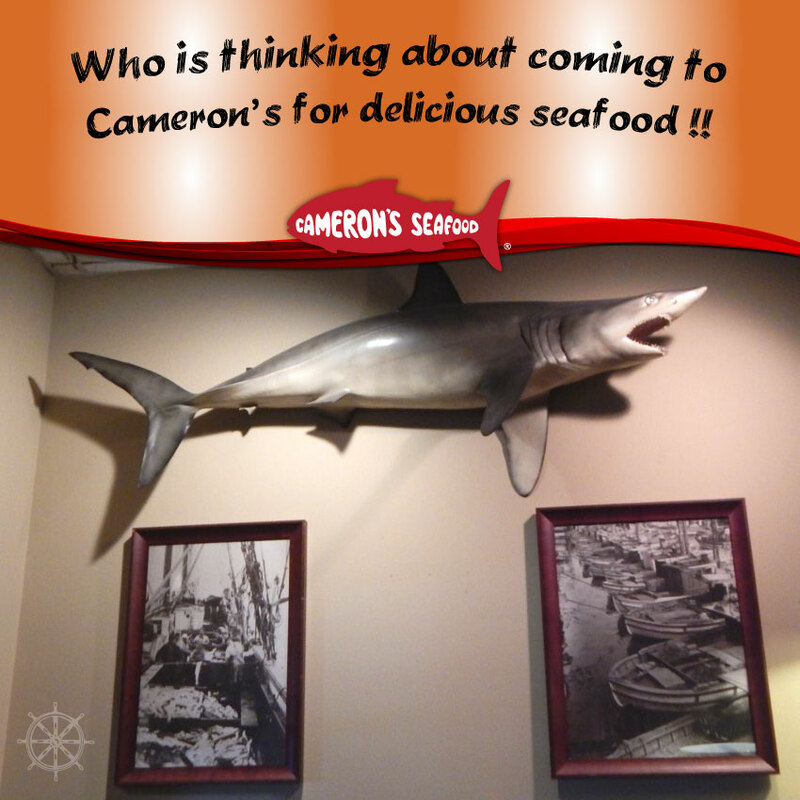 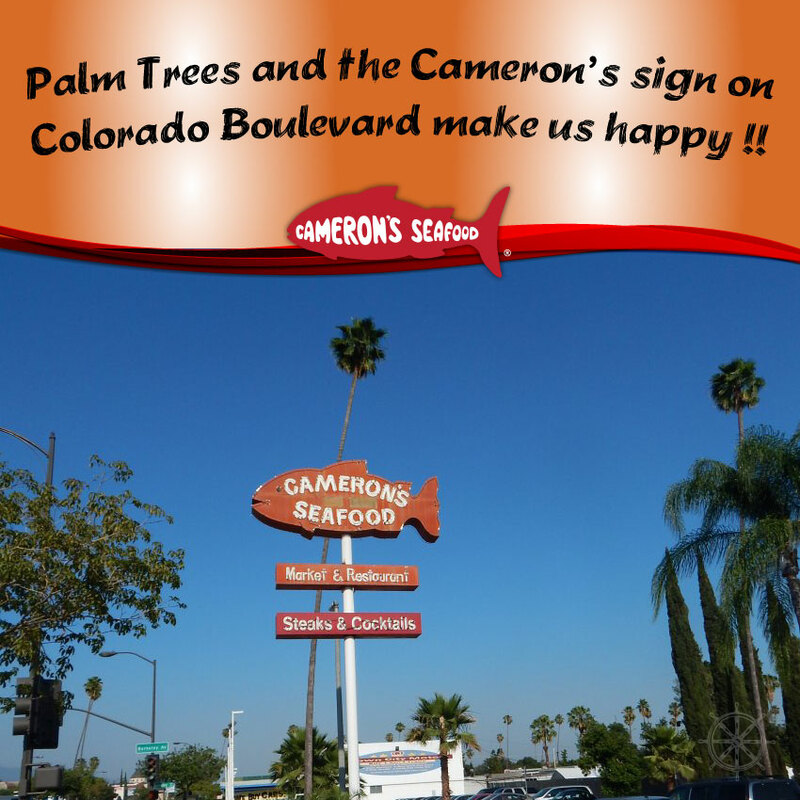 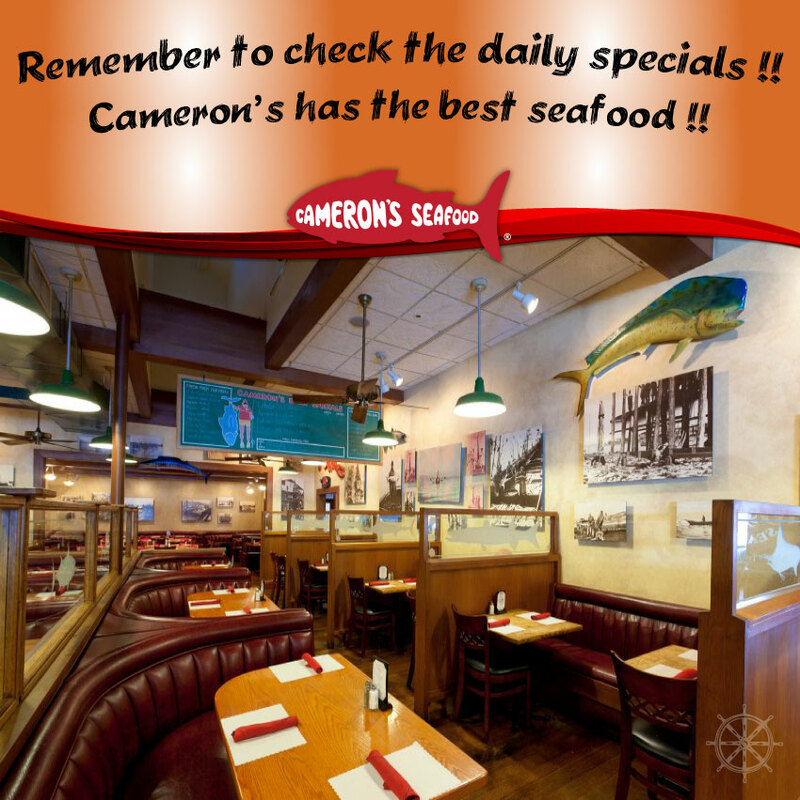 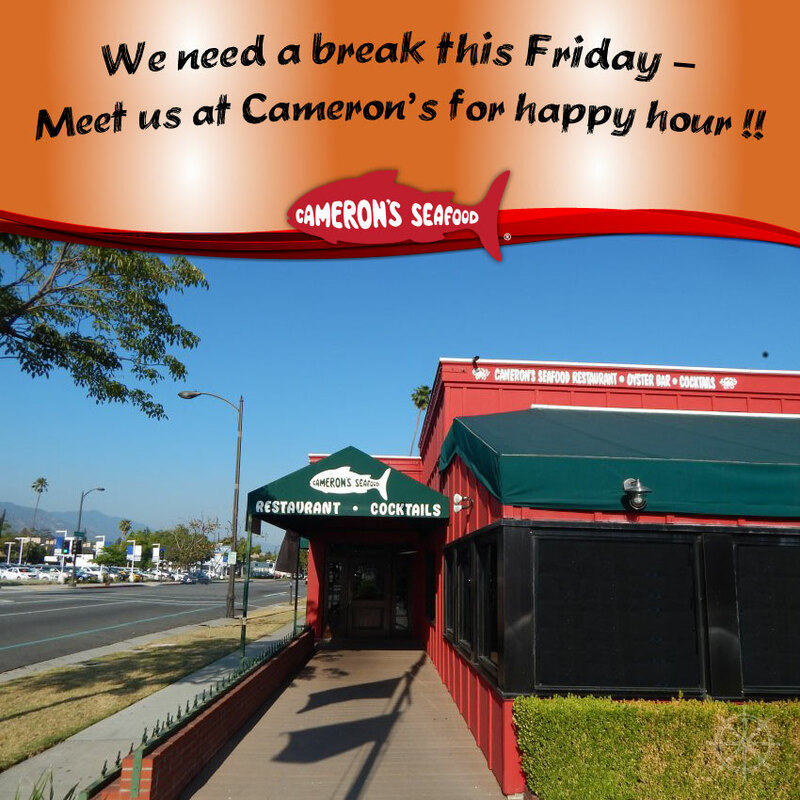 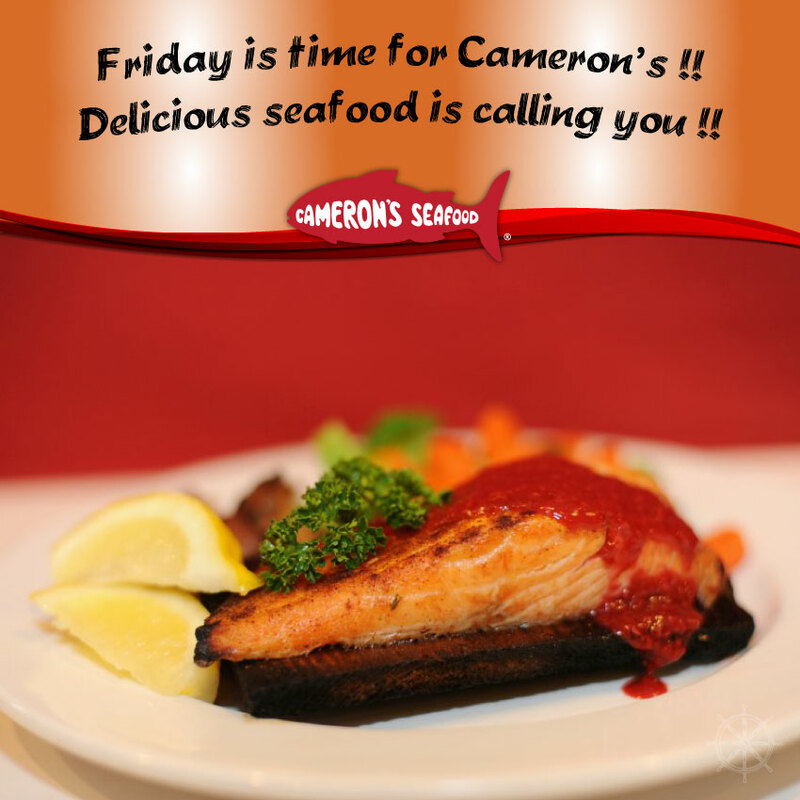 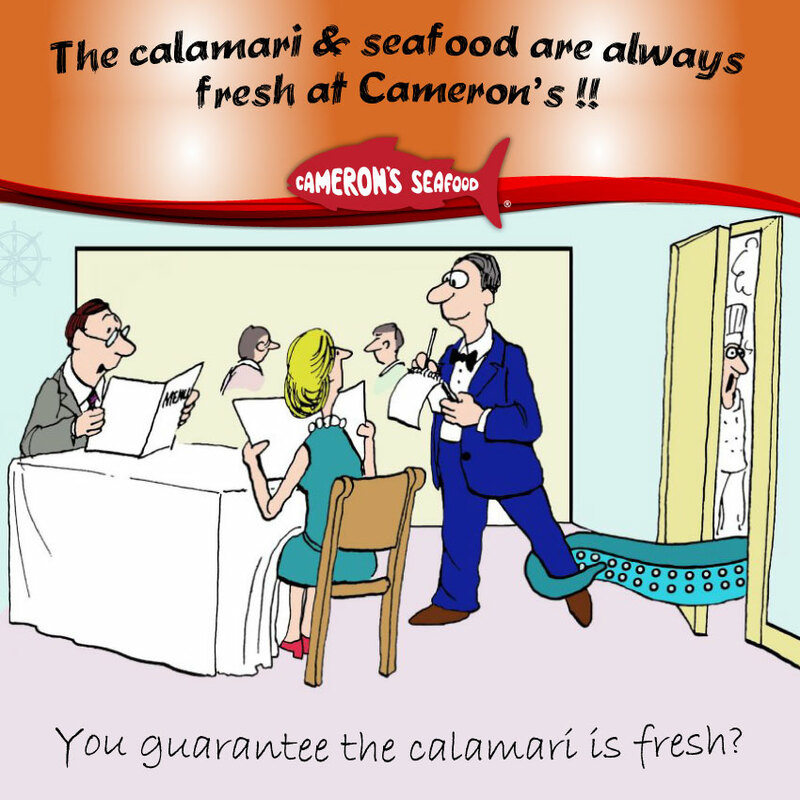 Theme: Cameron's fresh fish market! 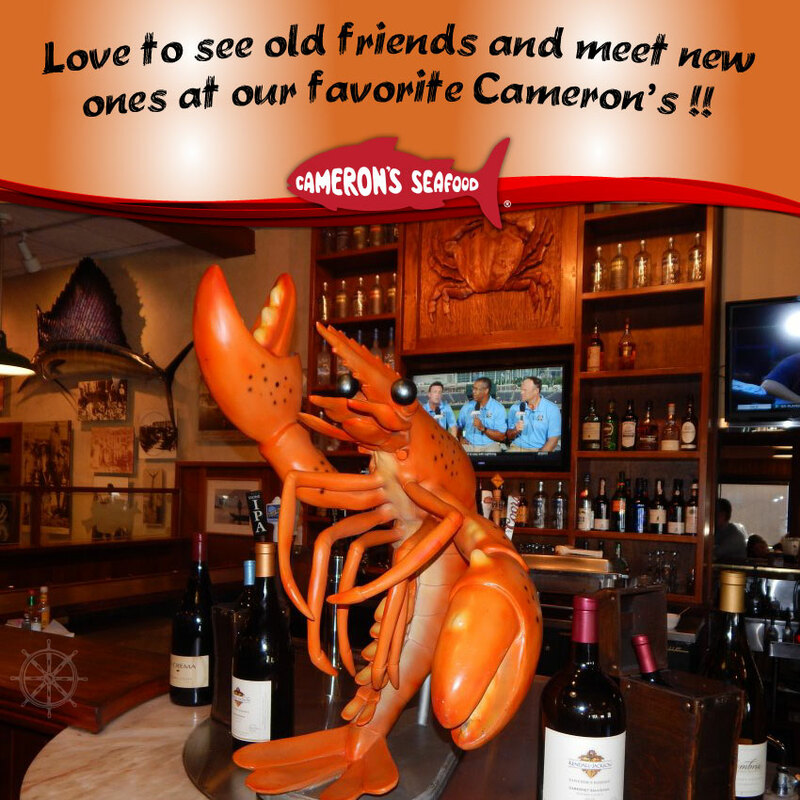 Theme: Meet friends at Cameron's! 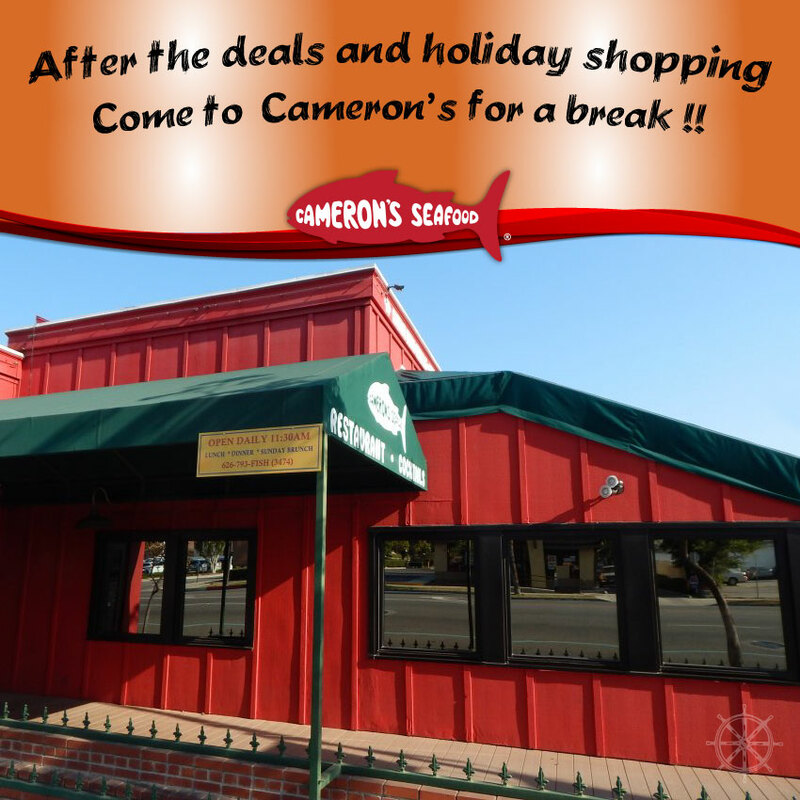 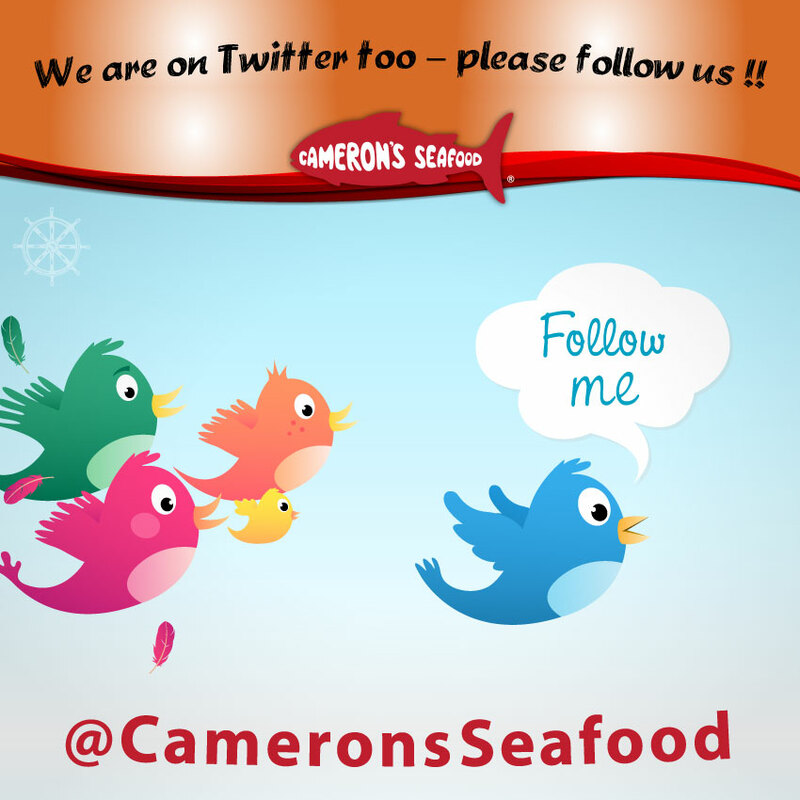 Theme: Cameron's is on Twitter! 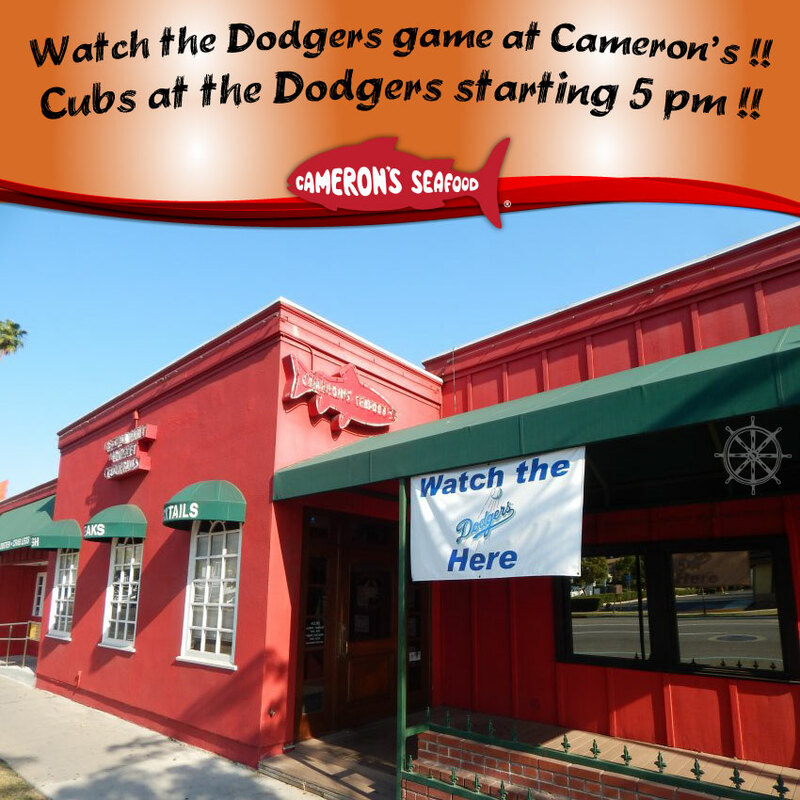 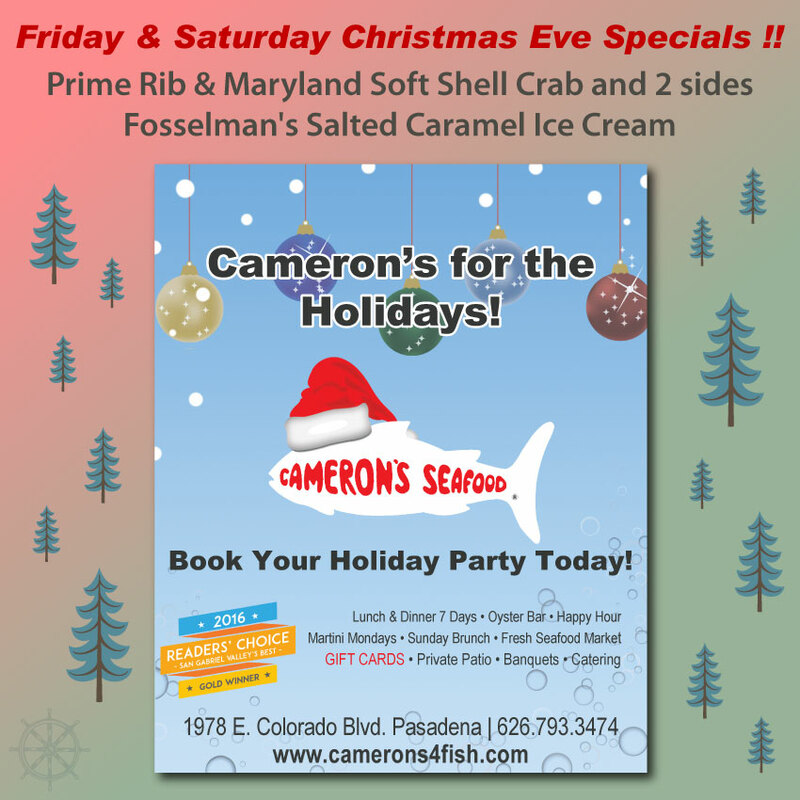 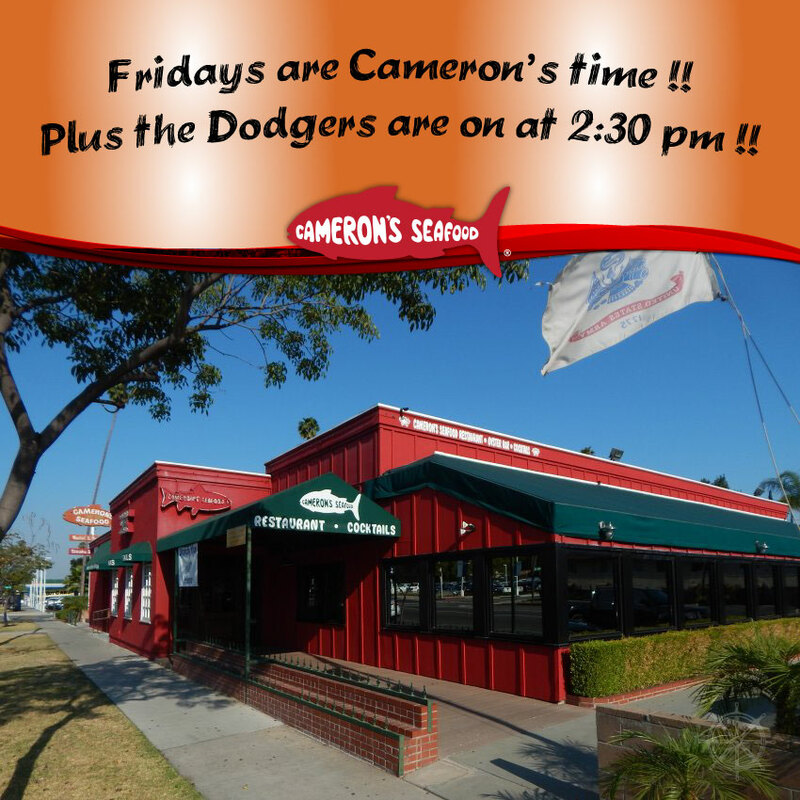 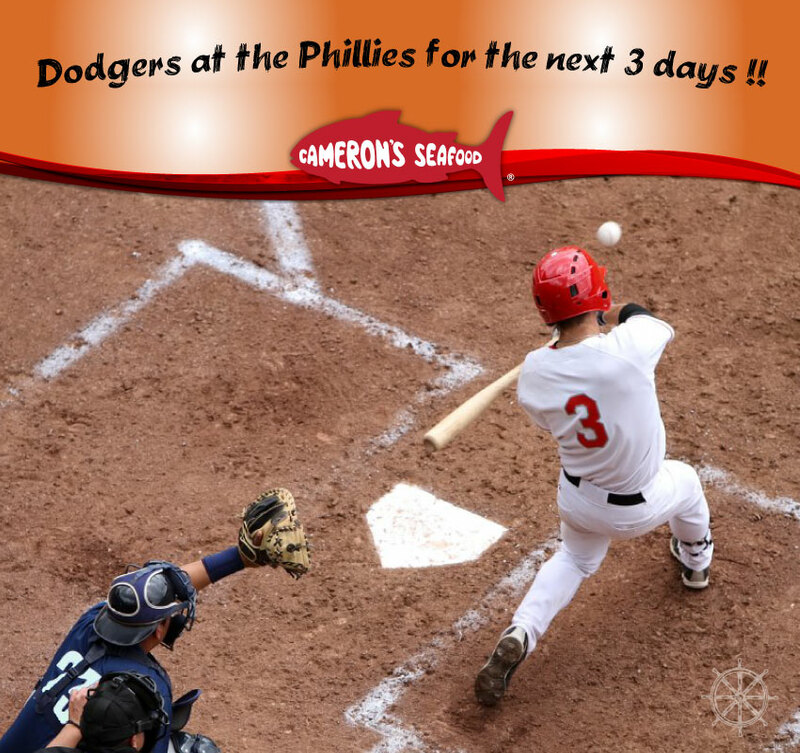 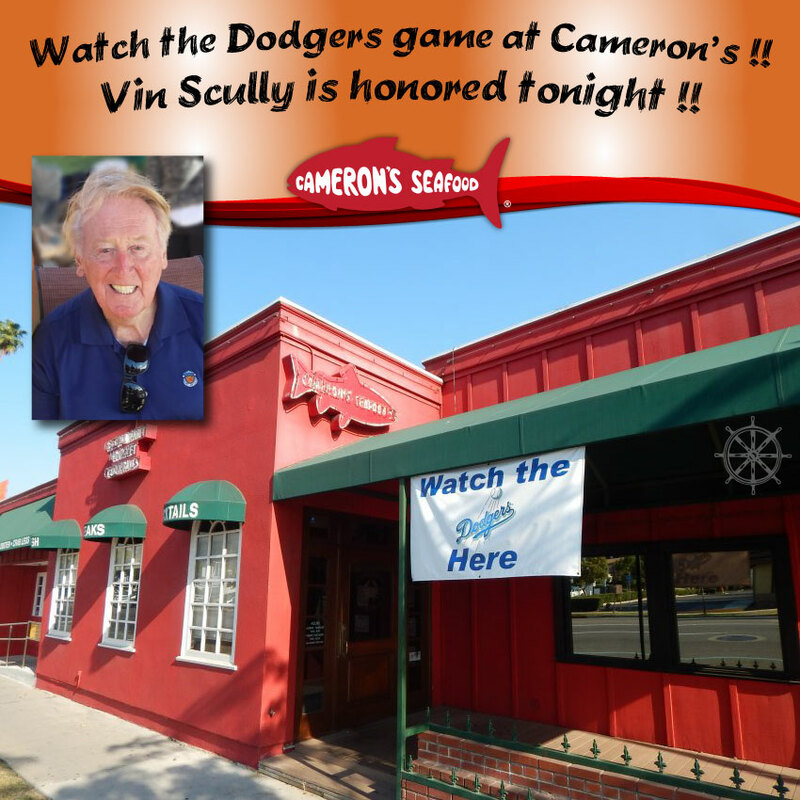 Theme: Dodgers at the Phillies is on at Cameron's! 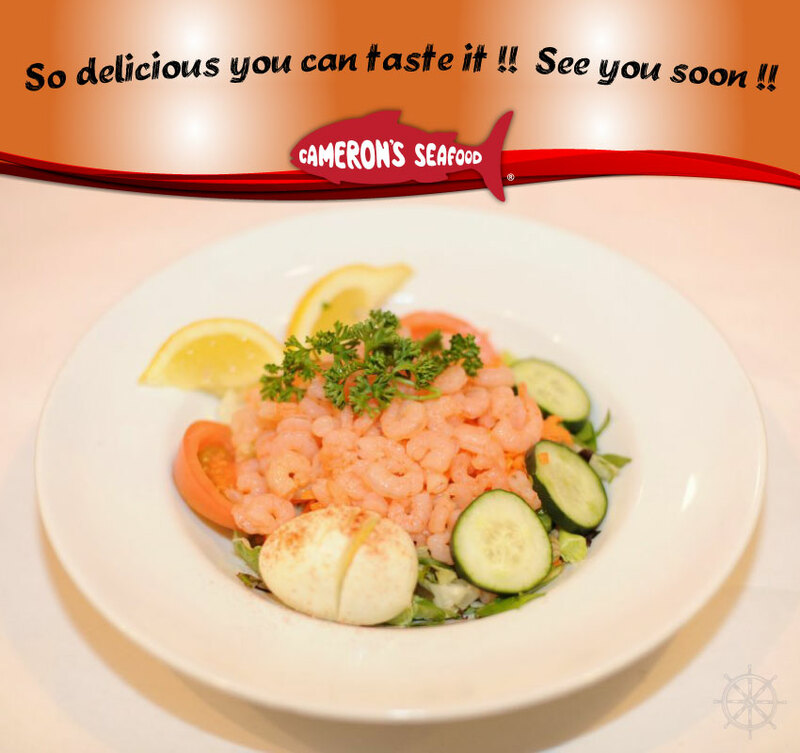 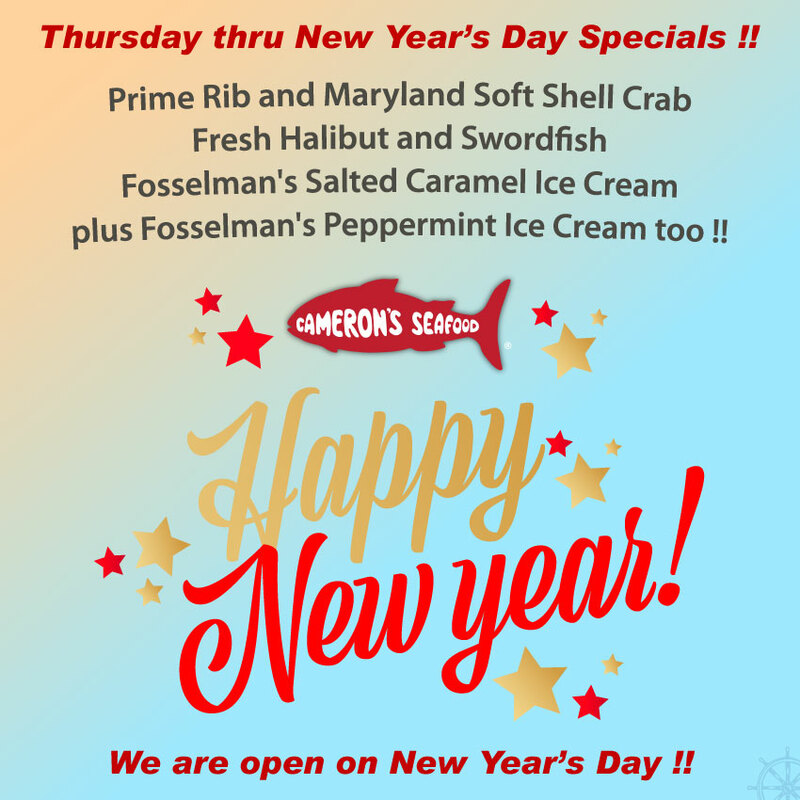 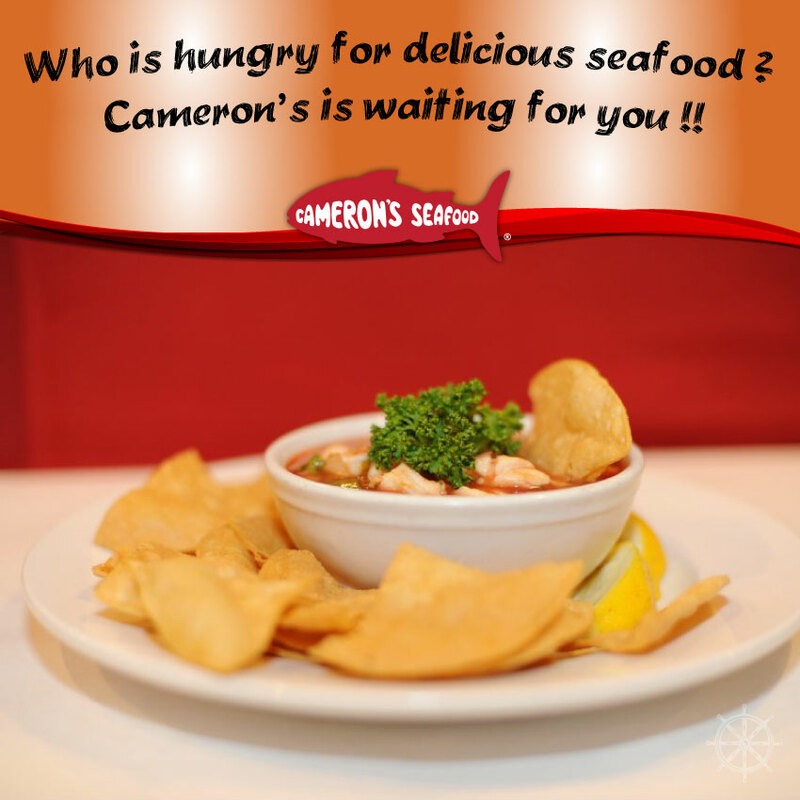 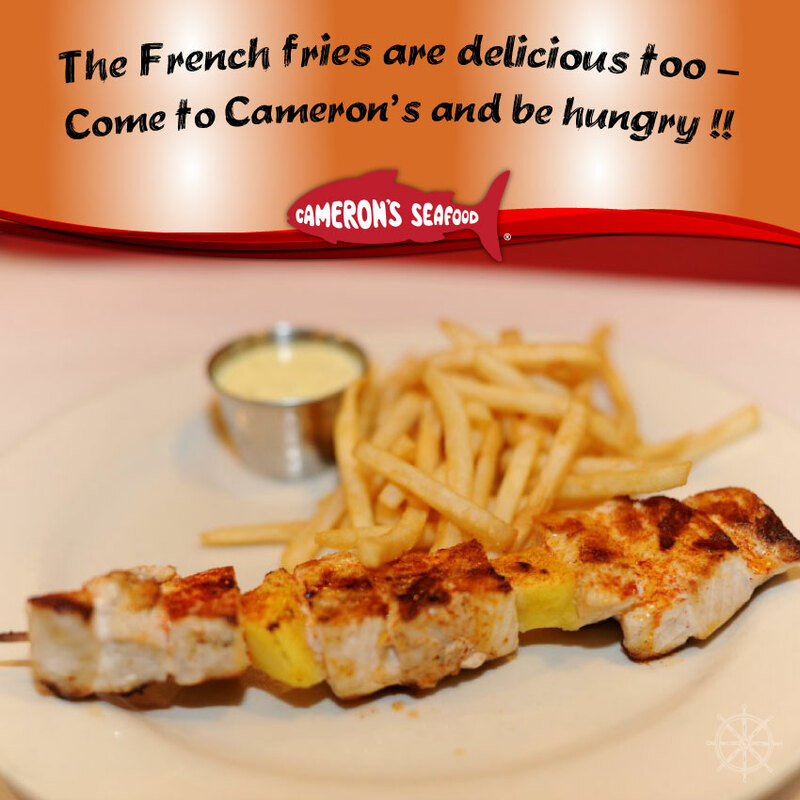 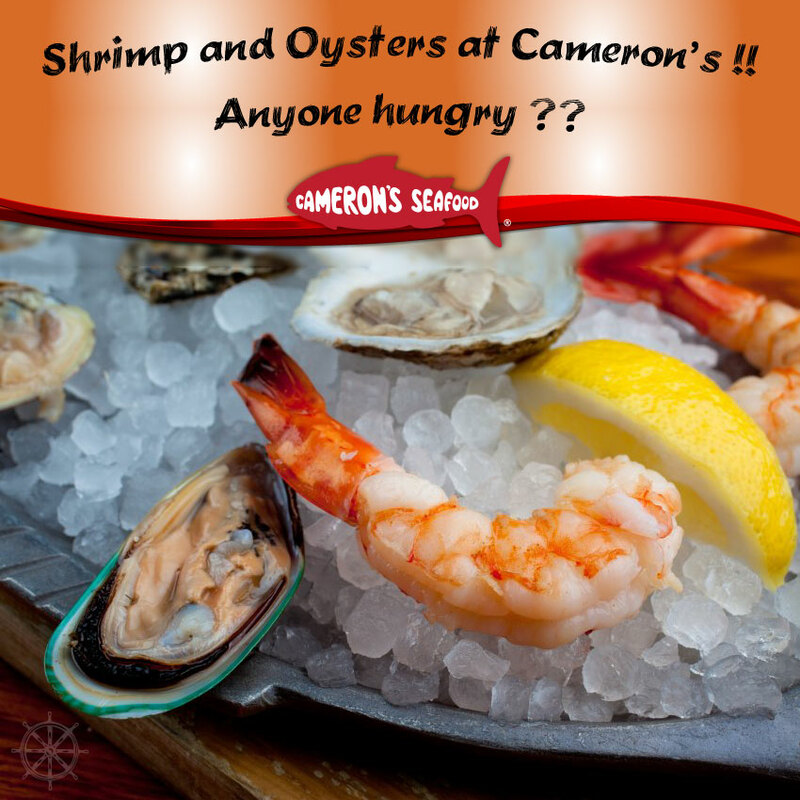 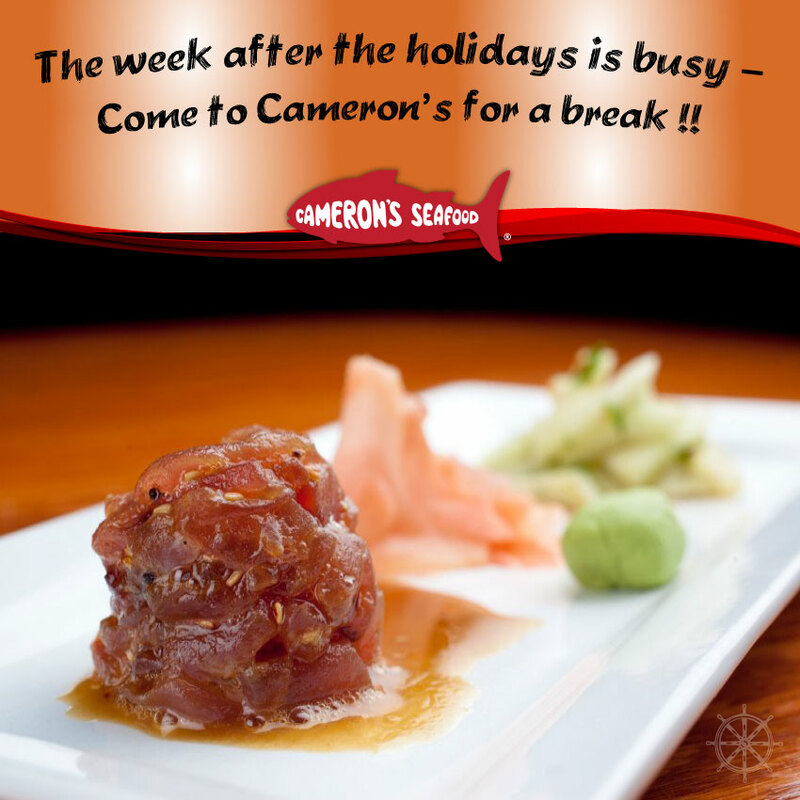 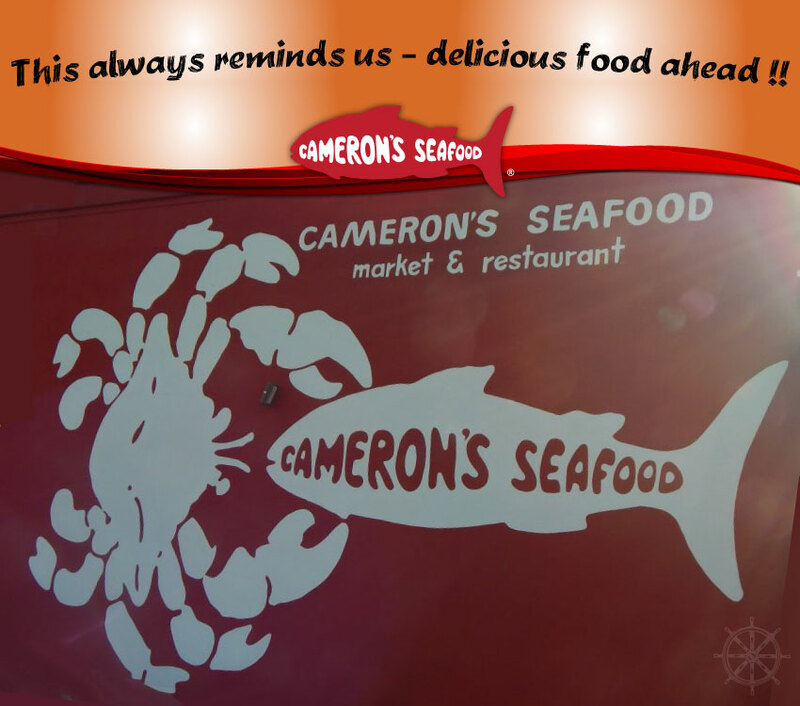 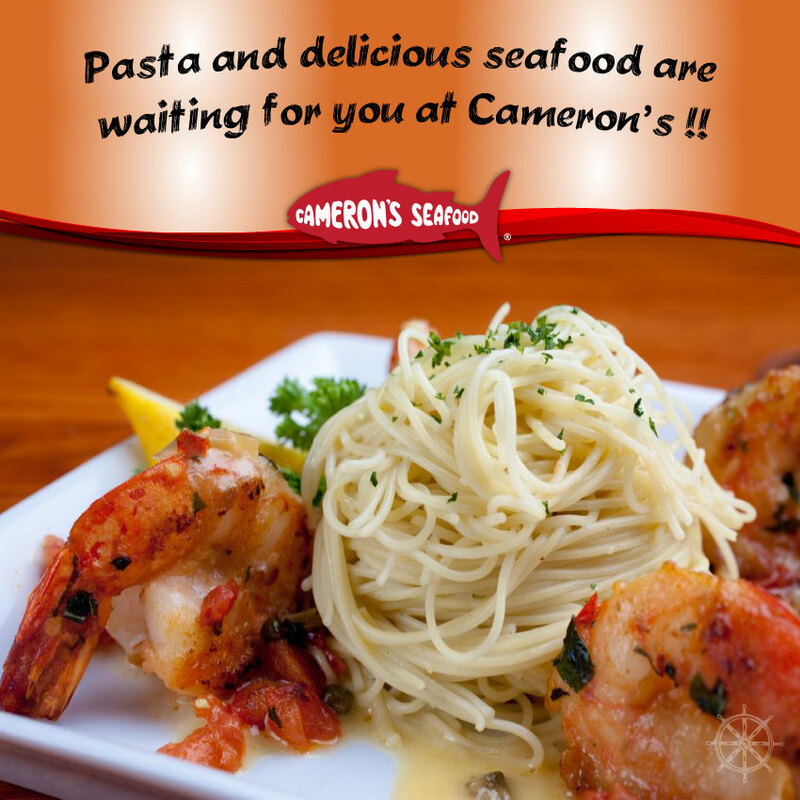 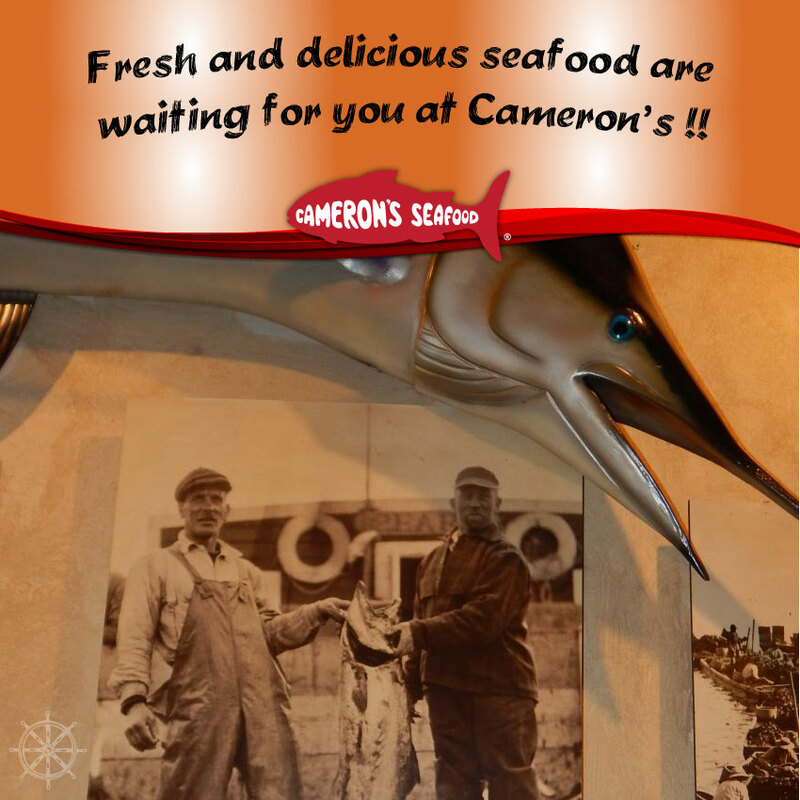 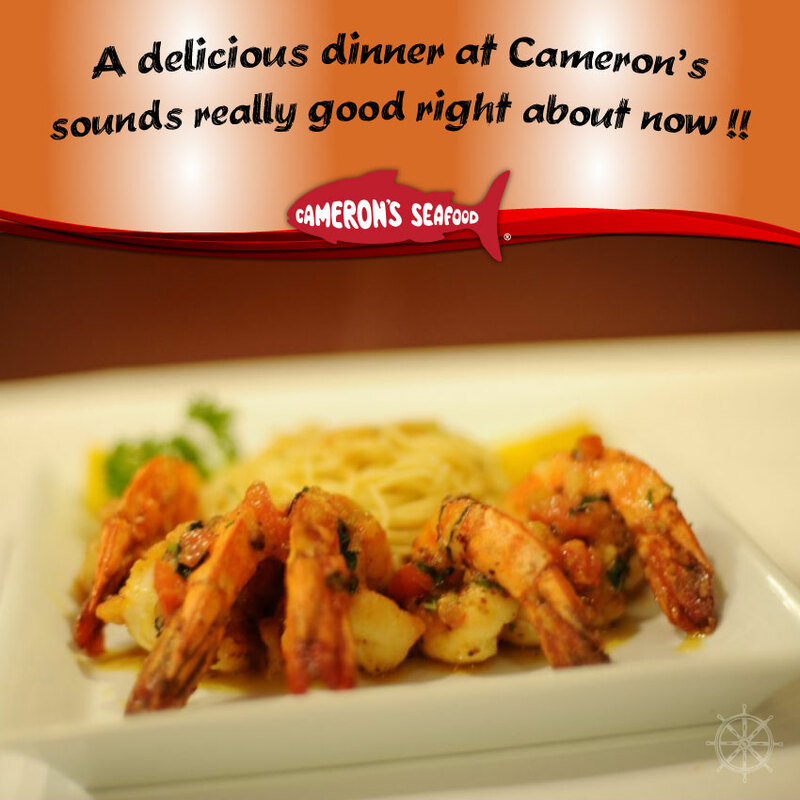 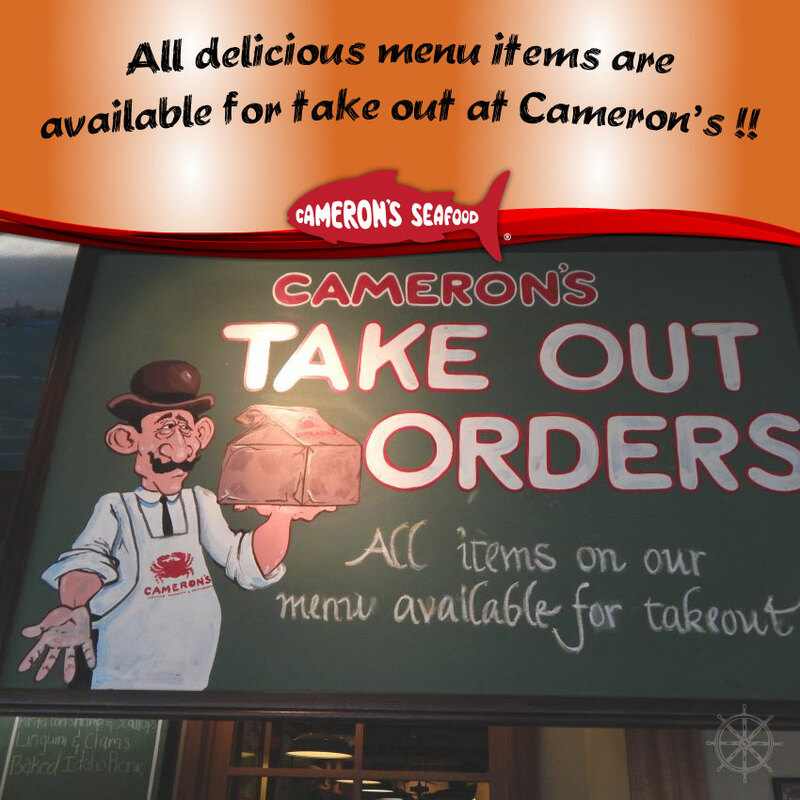 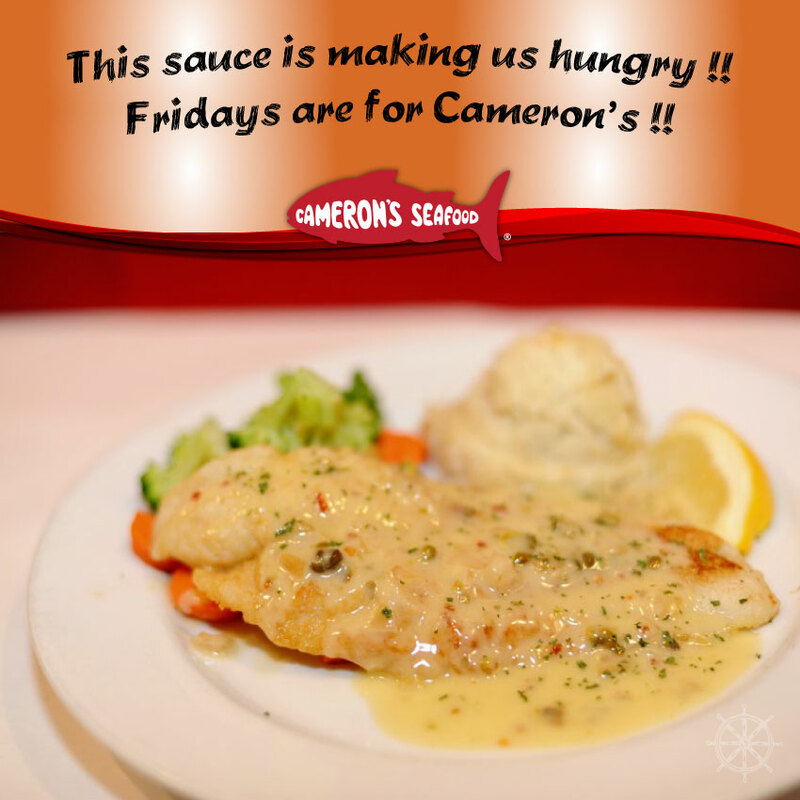 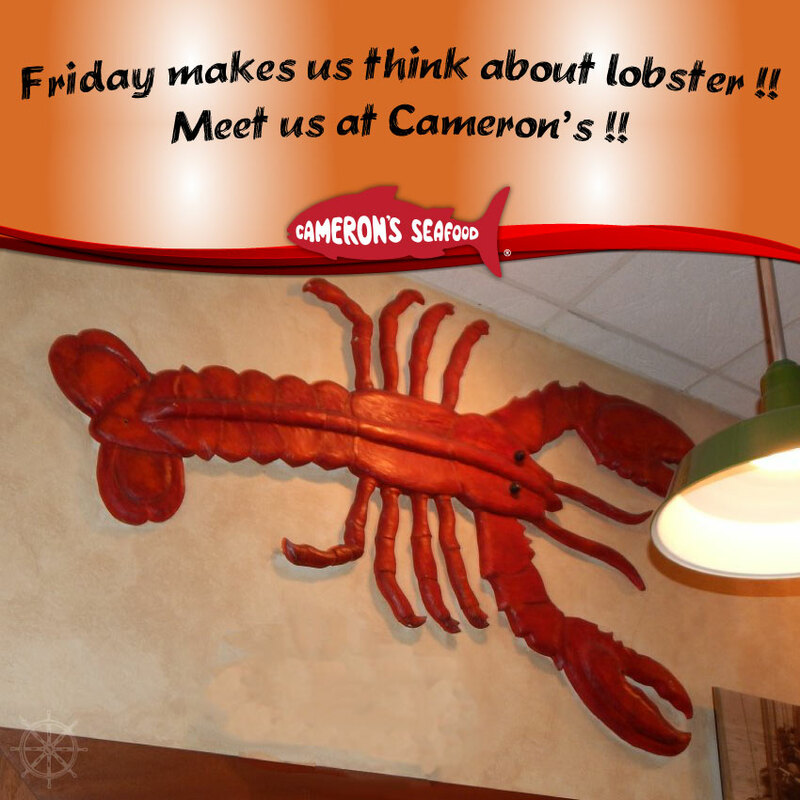 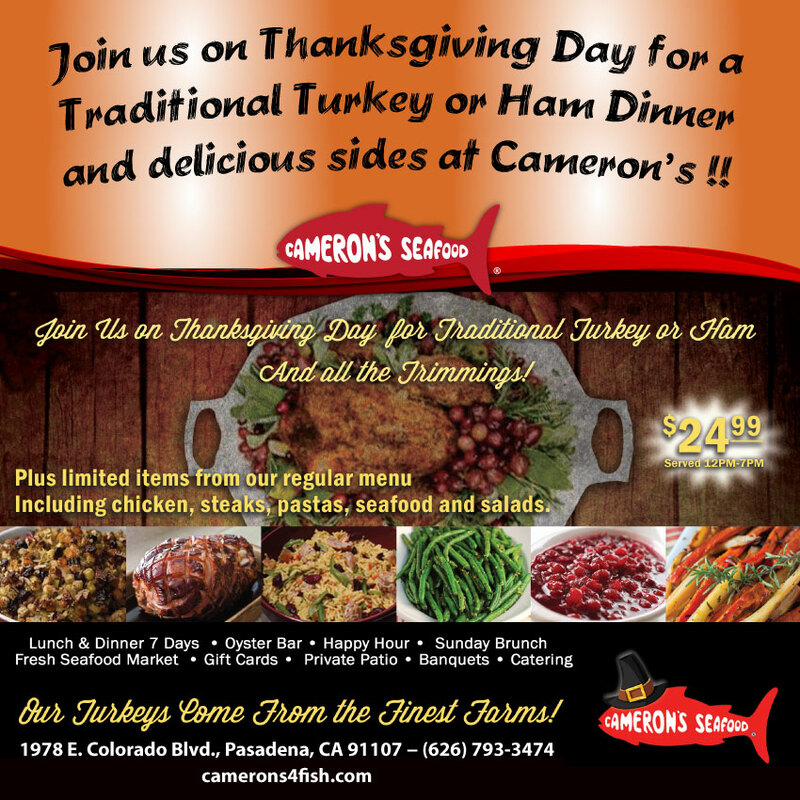 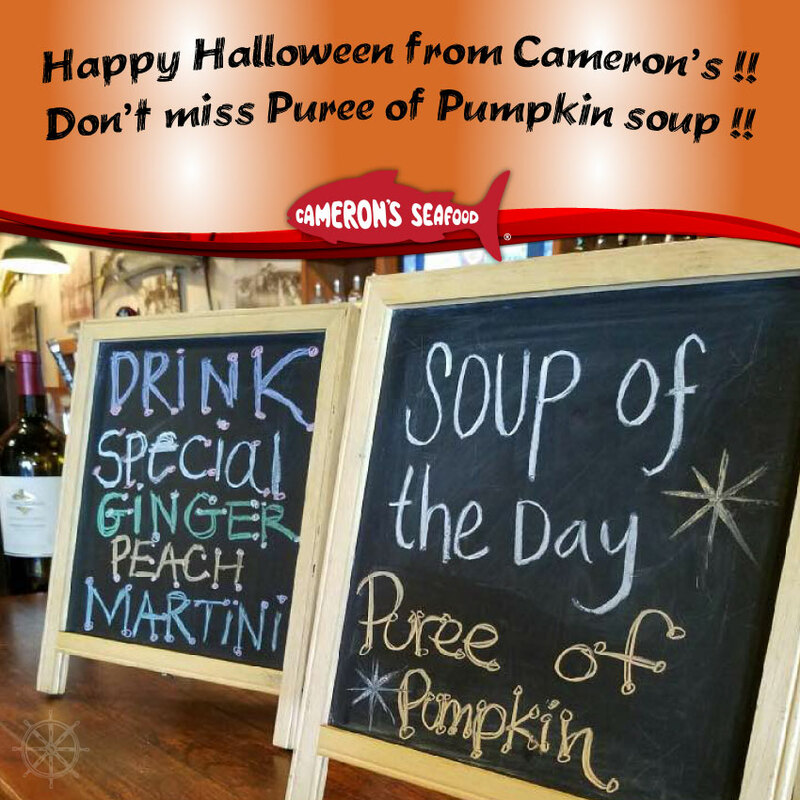 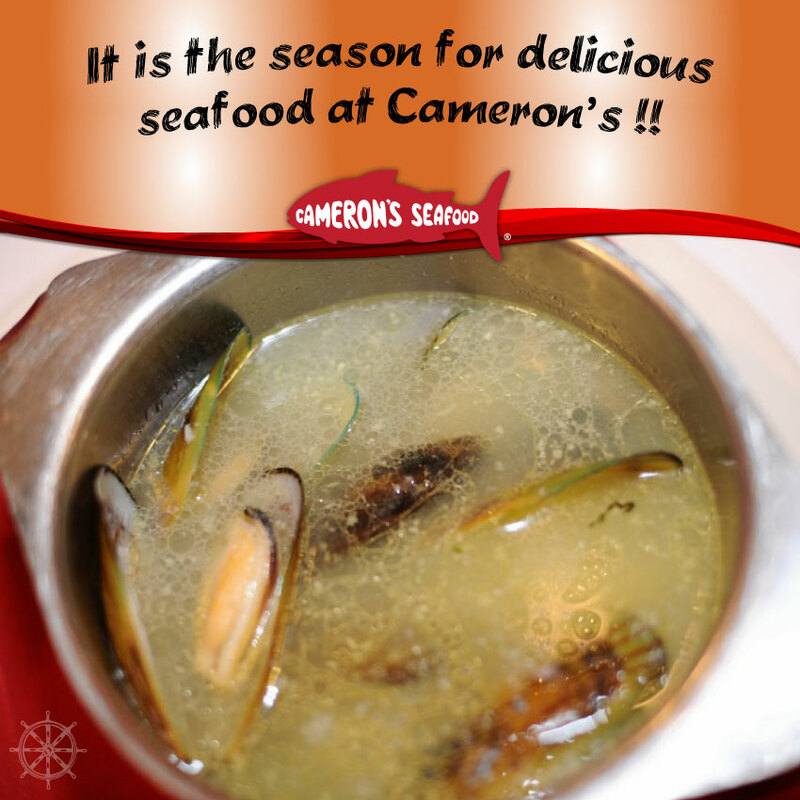 Theme: So delicious you can taste it at Cameron's! 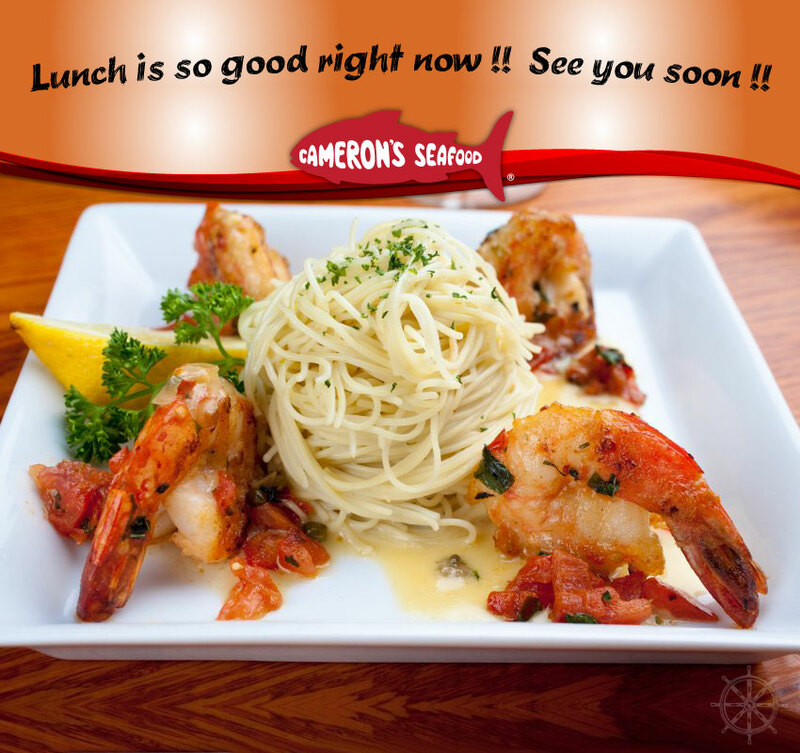 Theme: Lunch is so good right now at Cameron's! 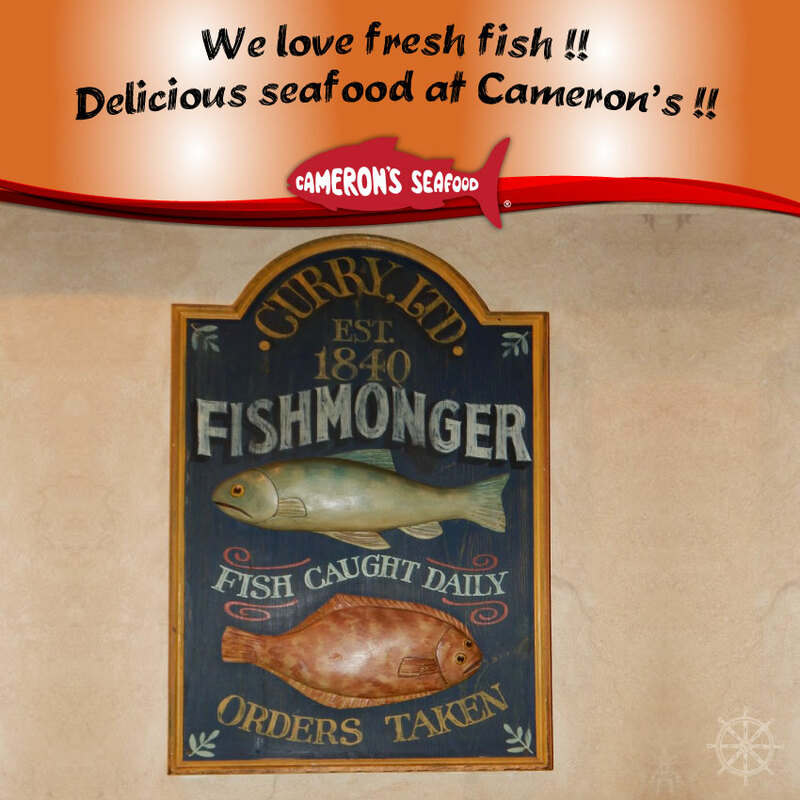 Theme: This always reminds us of Cameron's! 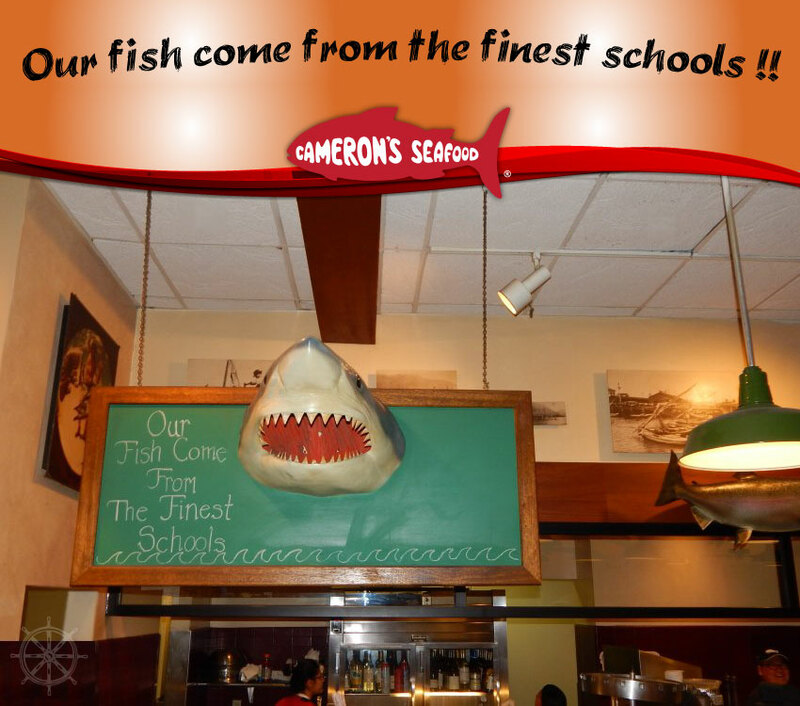 Theme: Our fish come from the finest of schools at Cameron's! 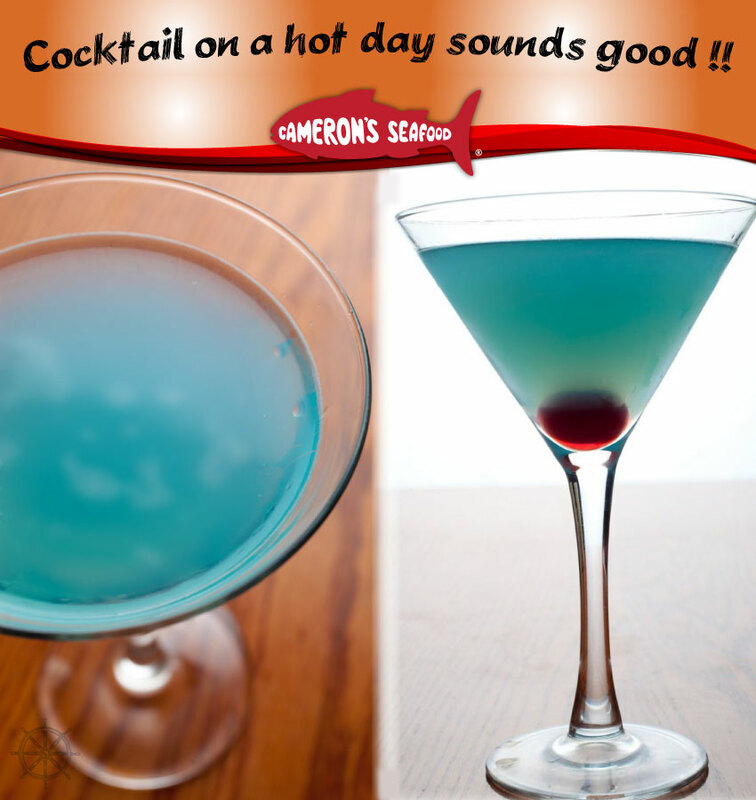 Theme: A cocktail for a hot day at Cameron's! 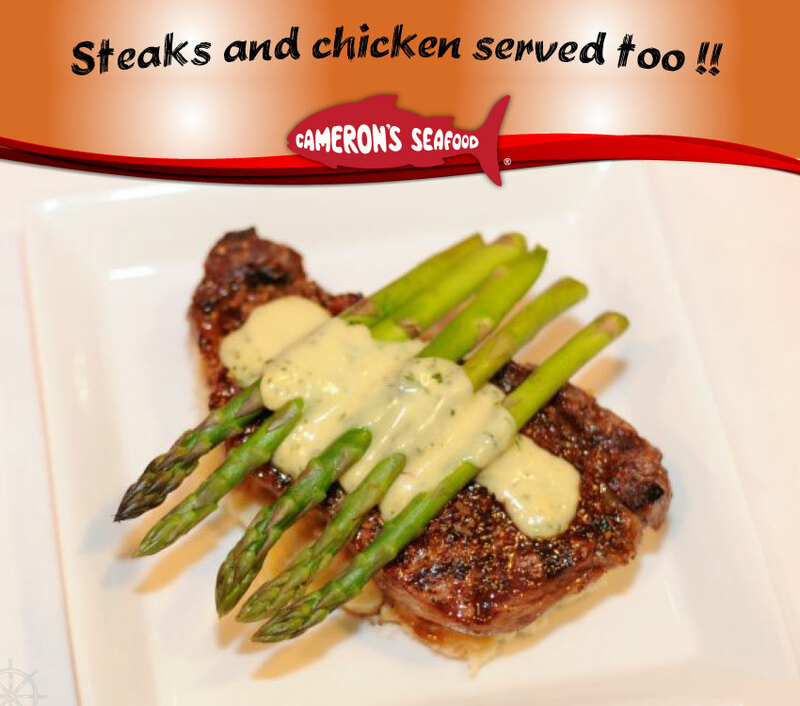 Theme: We serve steaks too at Cameron's! 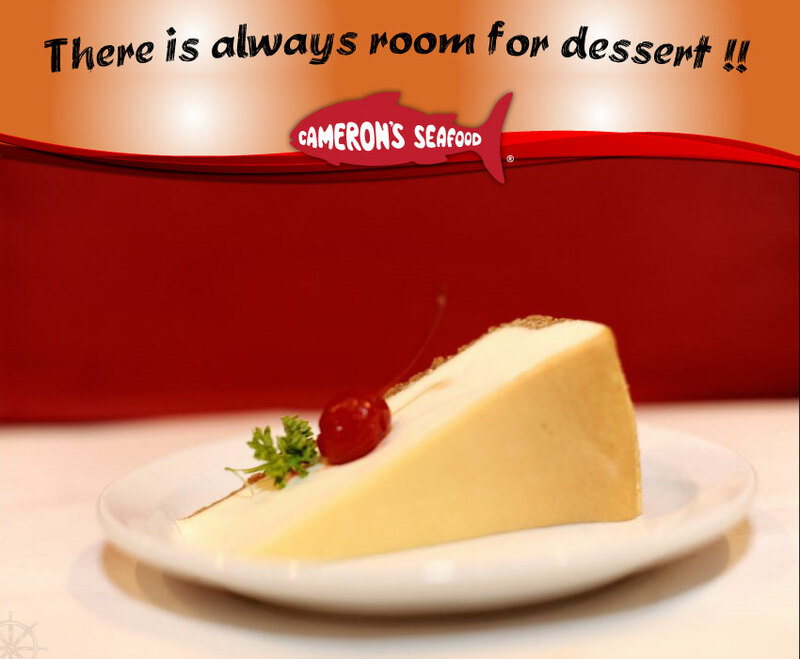 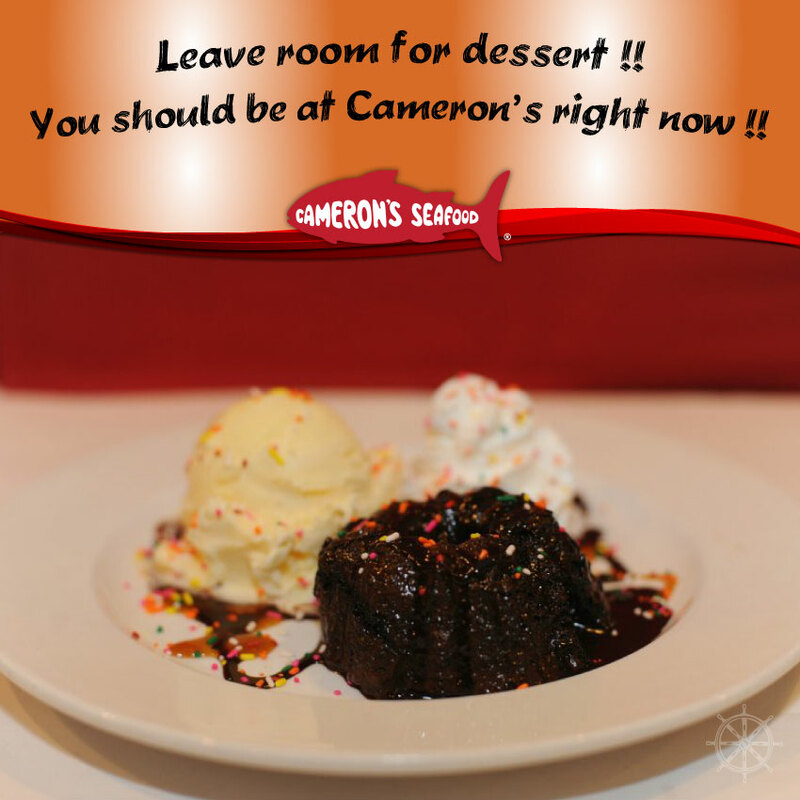 Theme: There is always room for dessert at Cameron's! 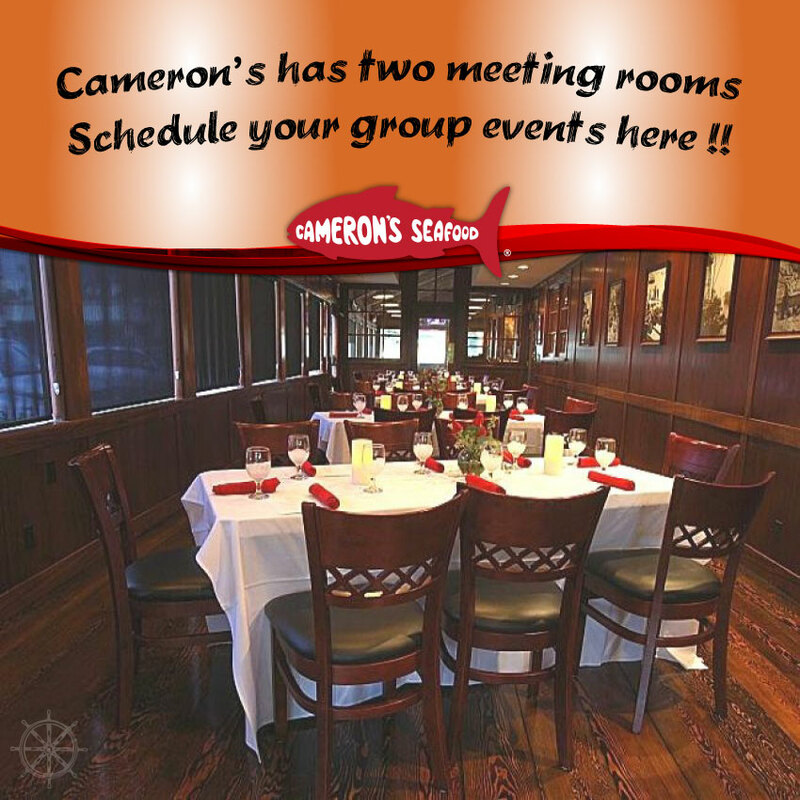 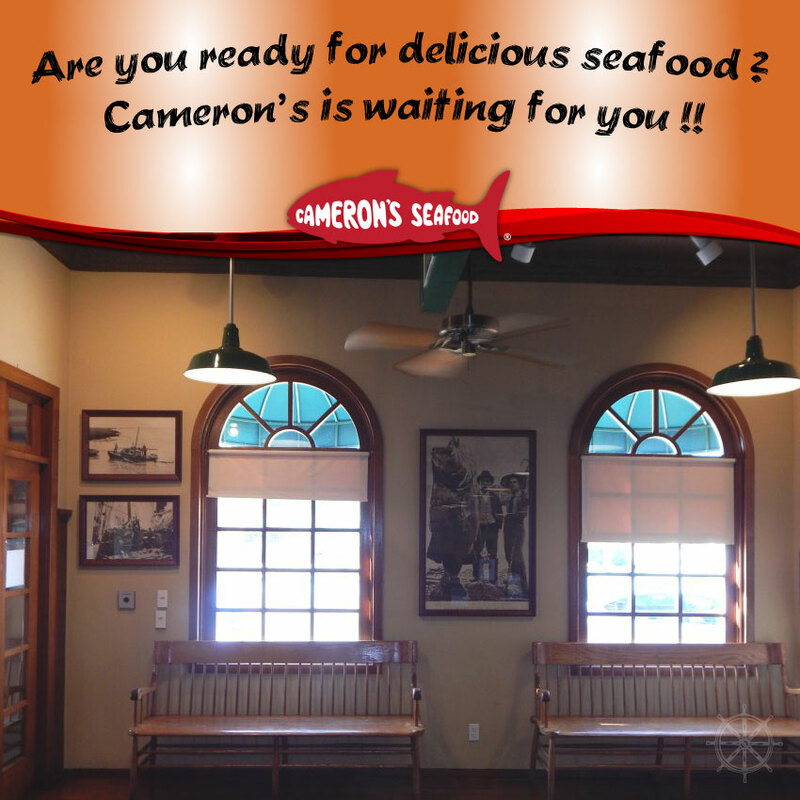 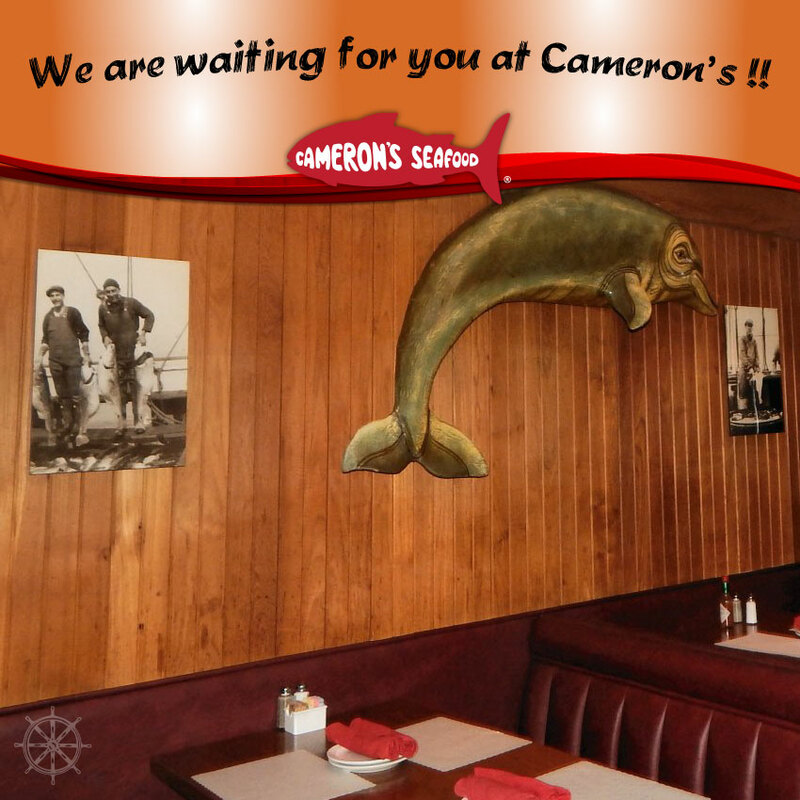 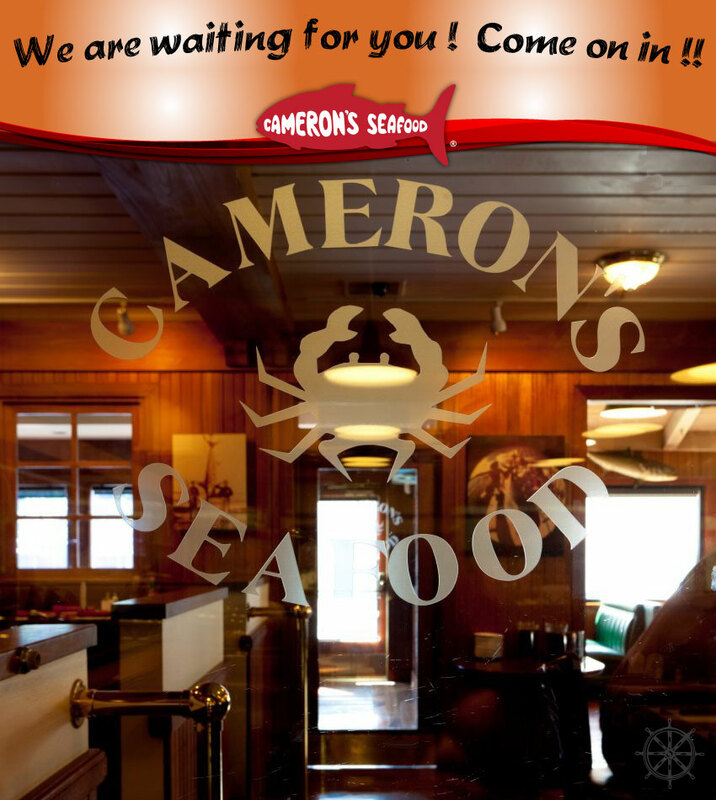 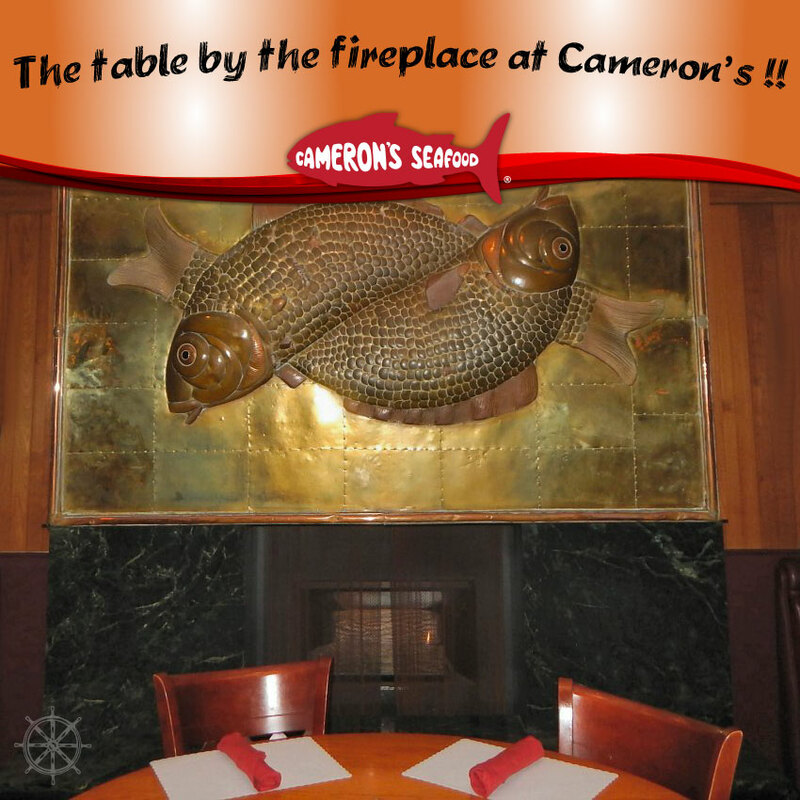 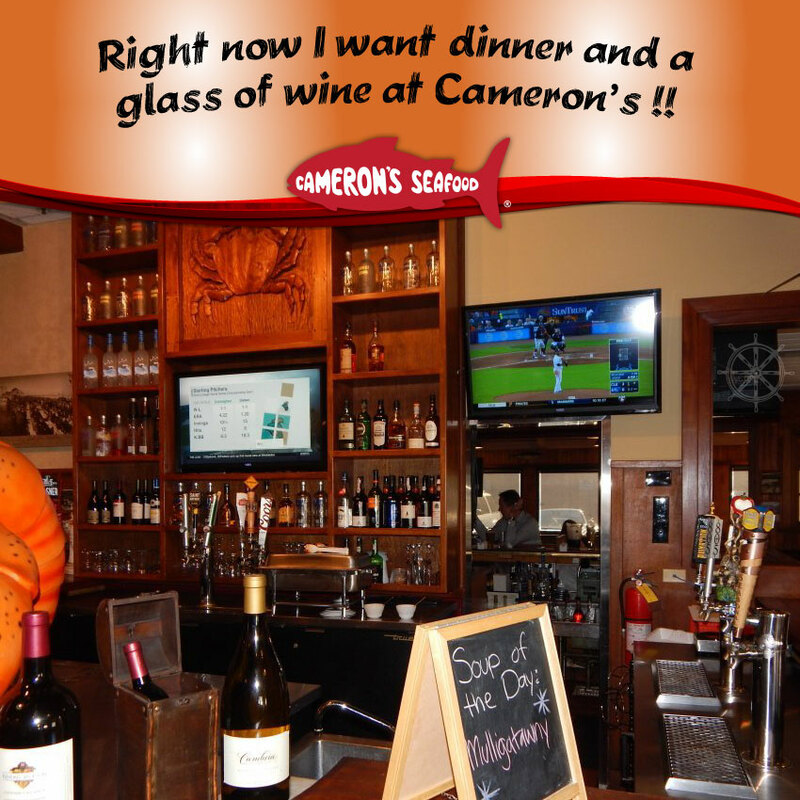 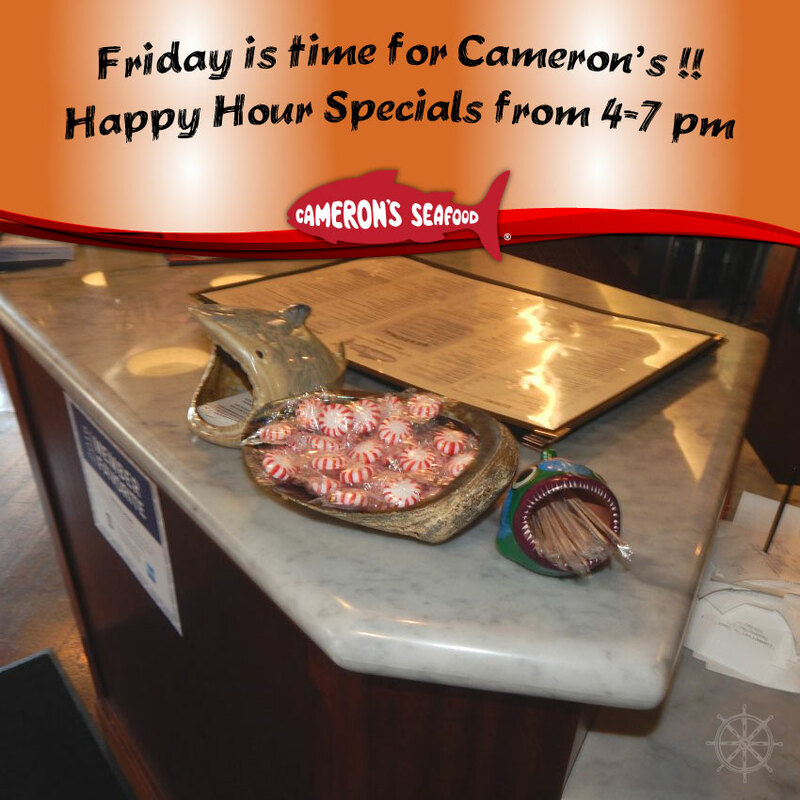 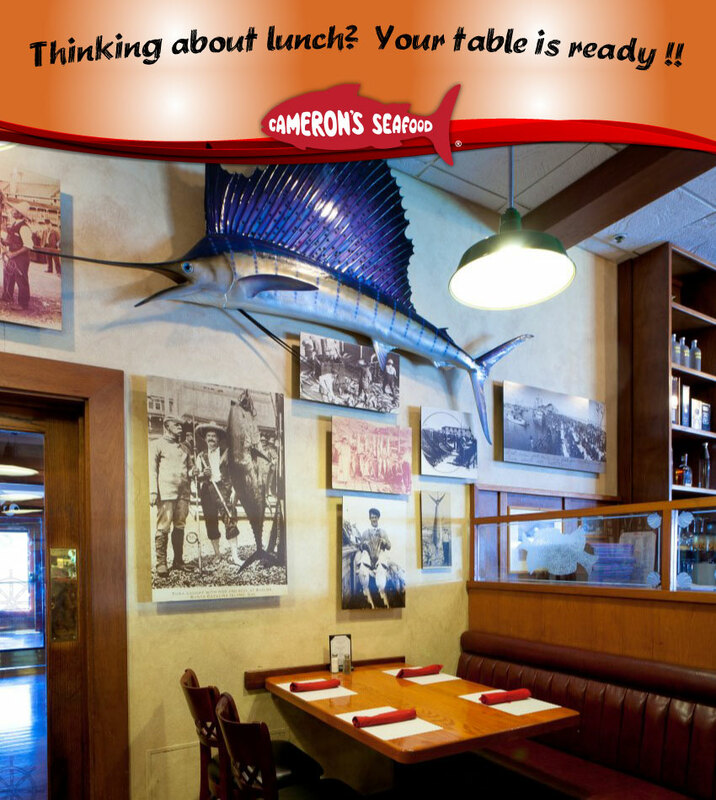 Theme: Your table is ready at Cameron's! 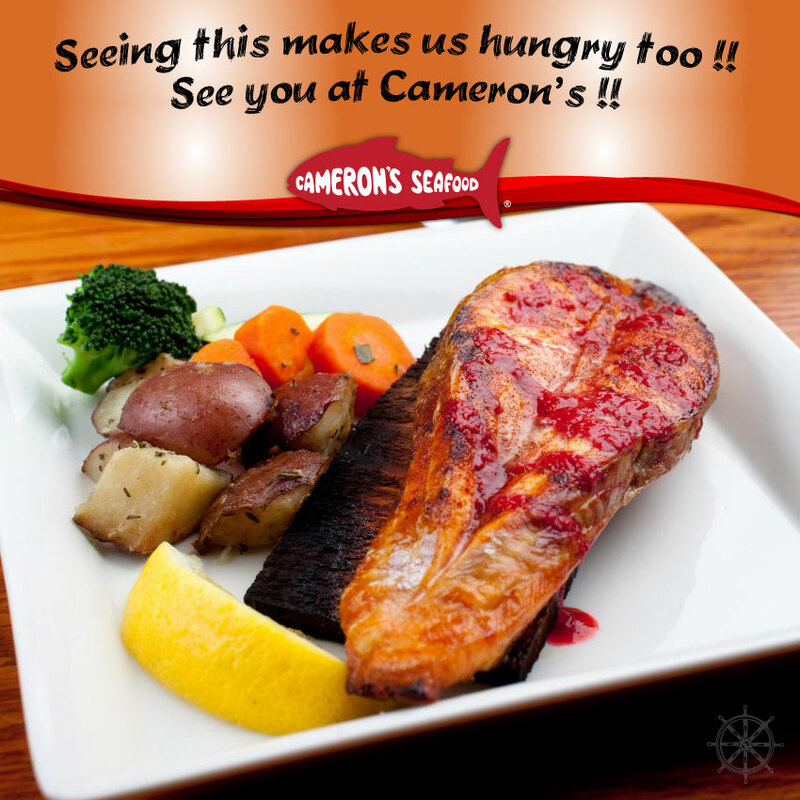 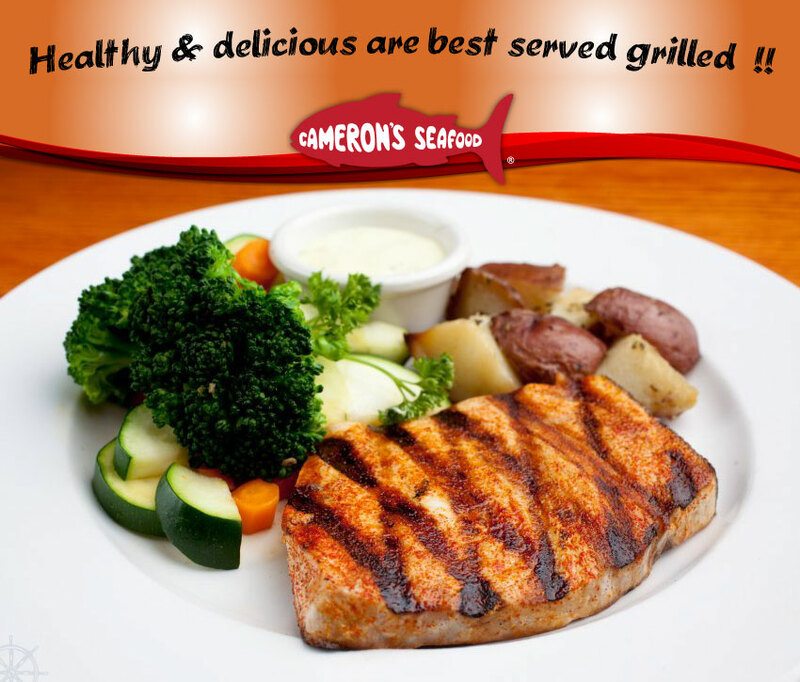 Theme: Healthy and delicious are best served grilled at Cameron's!